Janet has been in the real estate and title business for over 20 years. 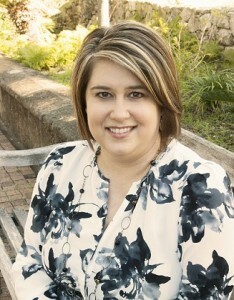 She previously worked for BairdLaw from 1997-2003 and rejoined the team in 2012. Janet has extensive experience in document preparation and resolving title issues.